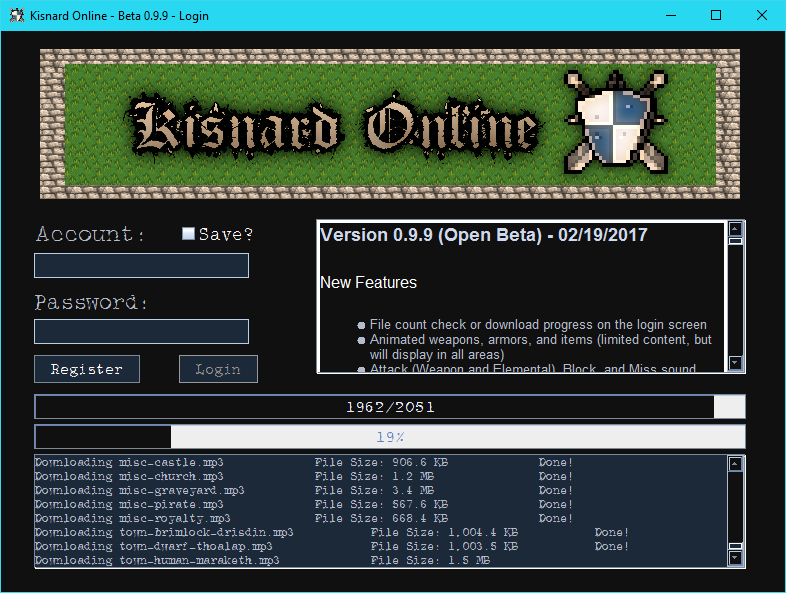 Welcome to Kisnard Online’s DEV & GM List! Below is the list of the current game developers and game moderators. At certain times we will be looking to expand the team or request for some freelance help(mainly artists). Any such needs will be announced on the game forums. 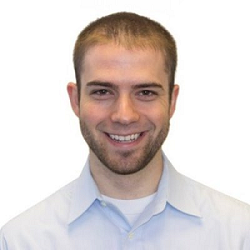 Sole developer of the game, website, content, and database. Single-handedly making a MMORPG has been a lifetime goal of mine. I have written every single line of code myself (minus some help on Stack Overflow) and I am very proud of it. I make usage of no libraries other than those packaged with Java and some other necessary ones mp3/mysql/logging. What I am trying to say is, the game is essentially created from scratch. I started Kisnard Online in September of 2011 with a tutorial to create a Java Client/Server chat application. Little by little I kept adding on features, until the game was born. There is no end date in sight. Sparkle provides much needed moral support and is patient during countless hours spent on the couch programming. She also happens to be married to DEV Proskier. Game moderator who is generally involved in quest/content/lore writing. Her main influences come from 32bit era games, mostly Phantasy Star IV, Chrono Trigger, Secret of Mana, Megaman X, and Final Fantasy VI. 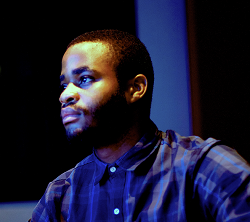 Tanaka is a sound engineering student from Zimbabwe who is expanding his experience in sound design and musical composition. He likes composing especially for interactive media like video games because that’s what got him hooked into the sound industry.